AIC PROGETTI S.P.A. is an independent consulting engineering company, operating in Italy and worldwide in the field of public works. 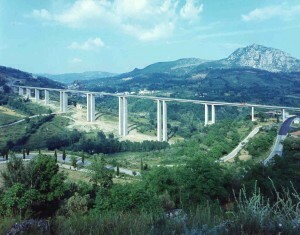 Created in 1965 it is composed by engineers, architects, geologists, geotechnicians and transport economists. It operates in the fields of transports, hydraulics, big structures and architecture through technical-economic feasibility studies, preliminary and final designs, environmental impact studies, and assistance to Public Administrations in works management, supervision and control.